Studio Apartment Home - Starting at $725/mo. 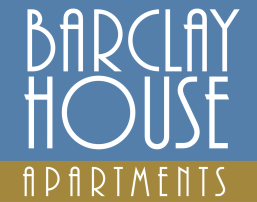 One-Bedroom Apartment Home - Starting at $785/mo. Two-Bedroom Apartment Home - Starting at $1,000/mo. Lease Terms: 3 - 18 months. Rates vary based on lease term. Water, sewer, garbage , pest control. Application Fee: $150.00 per person; 18 years of age and older.